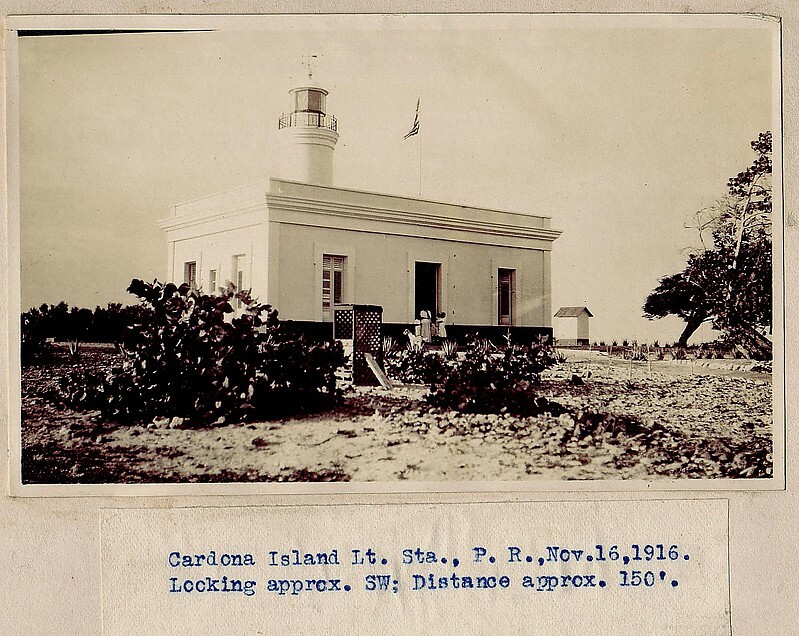 Original caption: "Cardona Island Lt. Sta., P.R. . . . Looking approx. SW; Distance approx. 150'." photo dated 16 November 1916; no photo number; photographer unknown.